"Real mom on a mission" Jess Kielman uses her blog to help other moms create beautiful homes and improve their lives on a realistic budget. She blogs about everything from cleaning and organizing to cooking and crafting. Kielman offers tips and tricks for making life more easy and enjoyable for the whole family. 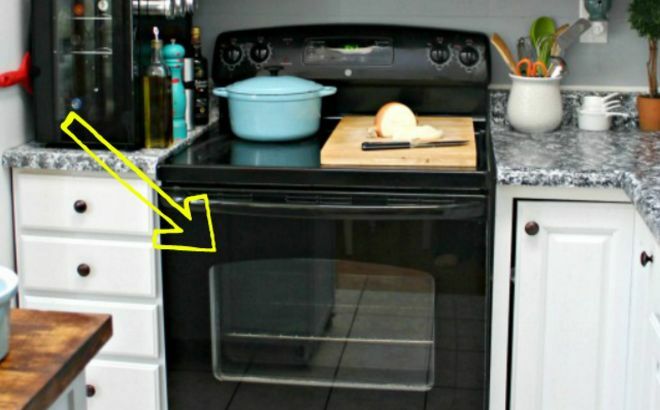 One of the most popular blog posts on Kielman's website explains how to clean between the glass on oven doors. It's no wonder Kielman's followers still love this post from October 2012. The simple method for cleaning and removing grime will make a drastic difference in the appearance and hygiene of any kitchen. First, she starts off cleaning the easy-to-access parts of her oven. To go a step beyond a traditional baking soda scrub, Kielman recommends her homemade orange degreaser. To make the magical solution, follow Kielman's easy to follow instructions using only warm water, dish liquid, and orange essential oils. 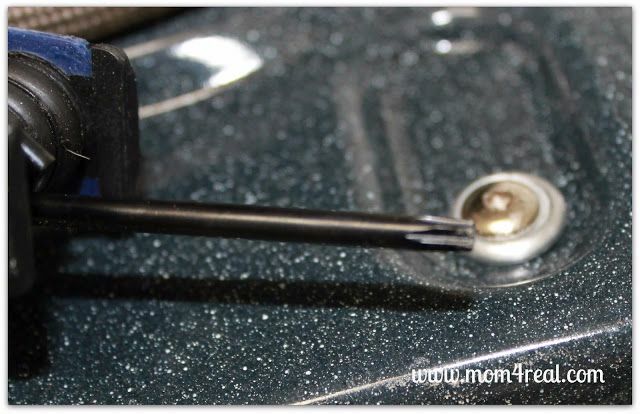 However, to clean the space in between the glass, Kielman sheds some light on a little-known screw called a torx screw. Using a tool kit that she bought for $5 at Lowe's, Kielman unscrews the torx screws at the top of the inside of the door, and using a vacuum hose, cleans out the inside. Next, she uses window cleaner to clean the glass. For her detailed life instructions, refer to Kielman's website. 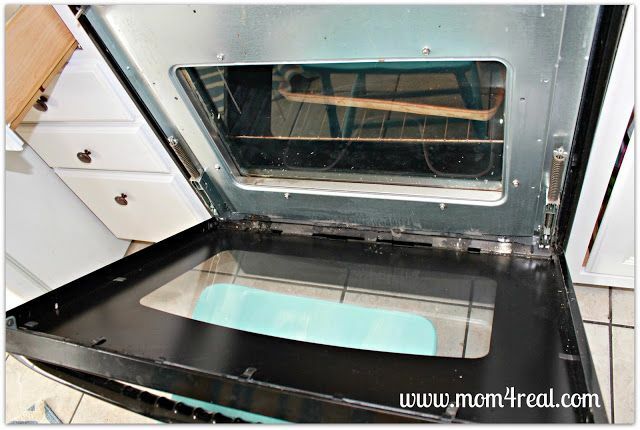 There are several other methods for cleaning ovens. The Kitchn recommends baking soda and white vinegar as a safe, natural and effective way to clean an oven, whereas Spring Cleaning Tips suggests making a homemade oven cleaner using white washing powder and white vinegar. Another solution consists of pouring ammonia into a wide-rimmed bowl and leaving it in the oven over night. 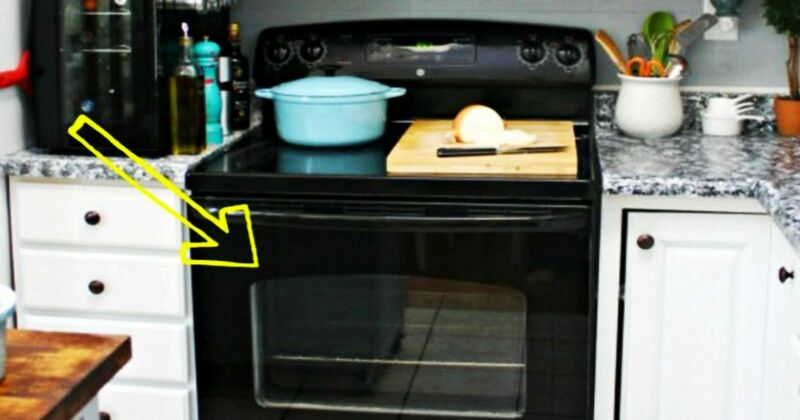 However, this hack is especially helpful given how seldom we even think about the no man's land between our oven's glass. Did you find this tip useful? Make sure to SHARE!